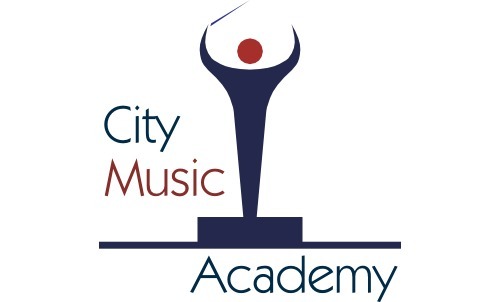 City Music Academy offers music tuition and coaching in Piano, Keyboards, Singing, Drums, Guitar and Music Theory. All tuition is provided by professional, highly qualified tutors with many years of teaching experience. Tuition is in very small groups catering for all levels of ability from young beginners to adults looking to fulfil a lifelong ambition. Our style is professional, structured and relaxed to assist and coach you in order to achieve your musical goal.